What are face and neck lifts? Due to the aging process all of us experience gravity’s effects and excess changes of the face. Revising some of the gravitational changes in terms of position by elevating certain parts of the face corrects many problems. Removal of excess skin reduces wrinkles and gives a more youthful appearance. Many people benefit from a neck lift with or without the facelift. The optimal face lift may include removing or adding small amounts of your own fat cells to different areas of the face to improve the overall contour. 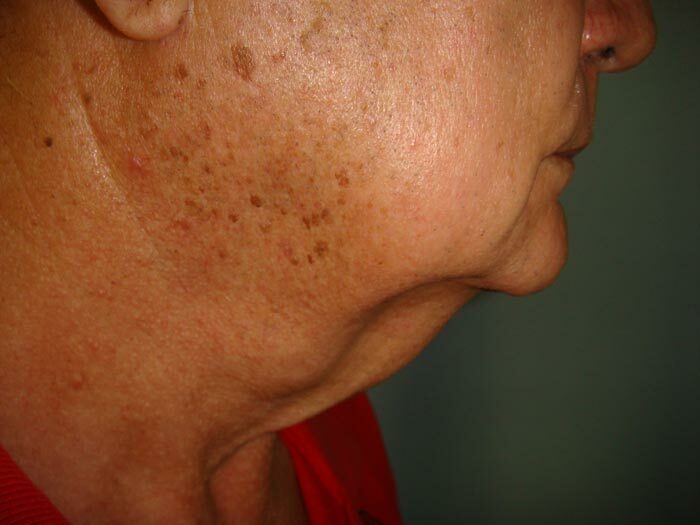 The facelift incision location depends upon your own individual needs. 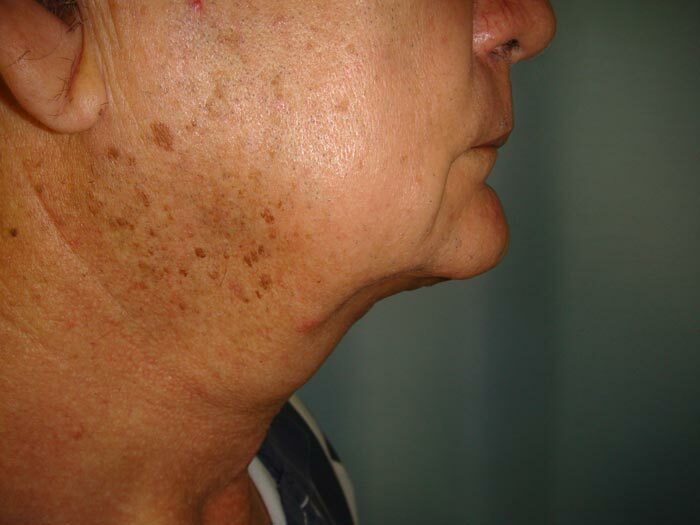 A neck lift corrects hanging loose and unwanted skin excess that is below the jaw line in the upper neck. Fatty excesses and severe turkey gobbler neck deformities may be dramatically improved. Liposuction may partially correct the area. Often a little tightening of the neck muscle (platysmus muscle) is required directly. 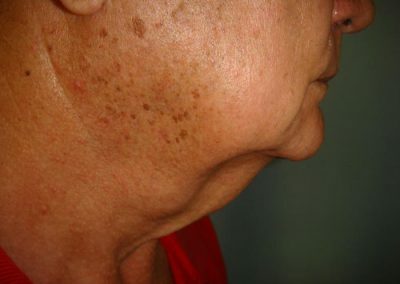 Occasionally, in older people a large amount of excess skin and fat is removed directly giving a dramatic improvement in the lateral profile and jaw/neck definition. This can be done without a traditional facelift. To research your options you will need to discuss your unique situation with Dr. Hobbs, who will analyze your concerns with you. You will be glad you did.